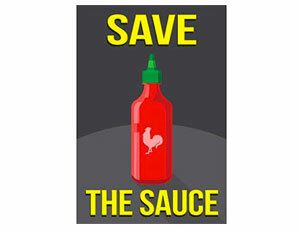 Sriracha Hot Sauce Fans Unite! Sriracha: hot sauce of the gods. Spiciest of nectars. Most wondrous of condiments. Let us celebrate it. 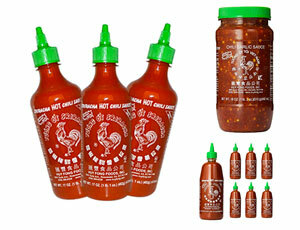 Sriracha hot sauce is one of the most popular hot sauces available today. 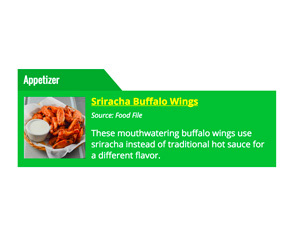 Commonly misspelled as siracha, sriracha is a spicy sauce of Vietnamese or Thai origin made with garlic and red chili peppers. The most popular sriracha sauce manufacturer is the Huy Fong food company, although sriracha itself is a generic term that is not trademarked, so many other companies manufacture their own varieties as well. Looking to celebrate your love of Sriracha hot sauce for Halloween or a costume party? Check out Sriracha costume ideas. 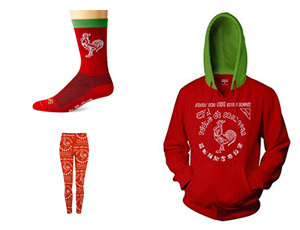 Shopping for Sriracha gifts? 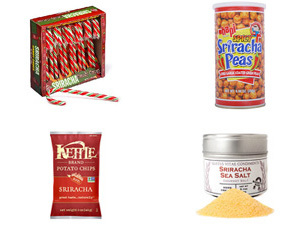 Check out Sriracha stocking stuffers under $15. Looking for wearables? You might enjoy these 10 hot Sriracha t-shirts. Need the perfect gift? 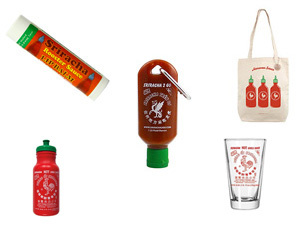 Make a DIY Sriracha Gift Set. We hope you enjoy this website and join us in celebrating this excellent hot sauce, and perhaps even learn how to get a free sriracha factory tour. 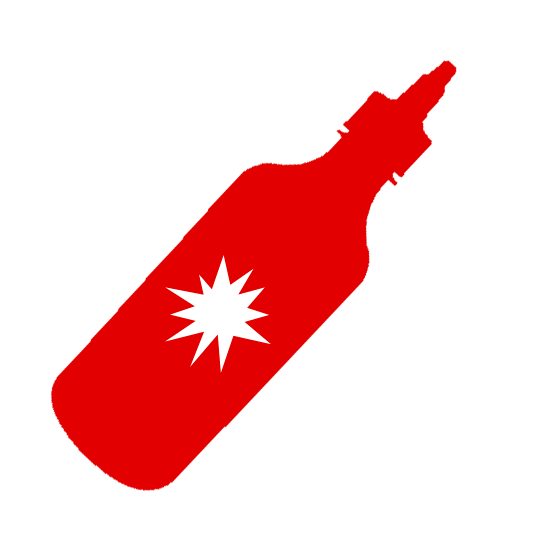 Feel free to contact us if you come across anything we ought to list here.